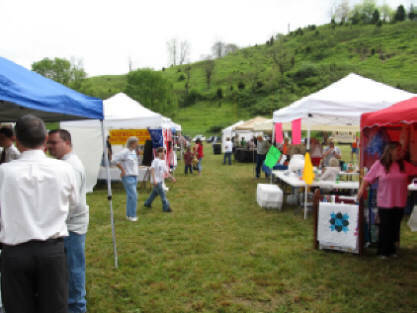 The Thirty Second Annual Redbud Festival Arts & Crafts Show will be held Saturday, April 13, 2019 from 9:30 a.m. until 4:00 p.m. at the New People's Bank in Honaker. The event will be held outdoors on the Bank grounds. Bring your chairs to spend the day. If you enjoy crafts and unusual gift items with good food available, this is the place to be. Early applications receive lower set-up fees, so send them in soon. 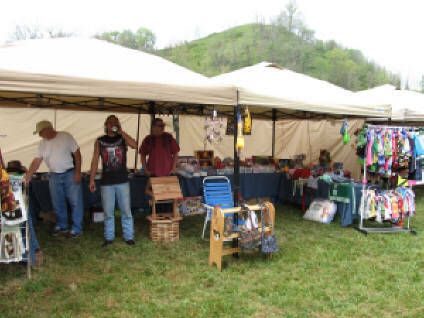 Vendors should bring their own tents, table, chairs and cooking source, if needed. No electrical or water supplies are available. All food vendors will need a food permit obtained at the Russell County Health Department. If you need further information, please contact Ann at (276) 873-7304.